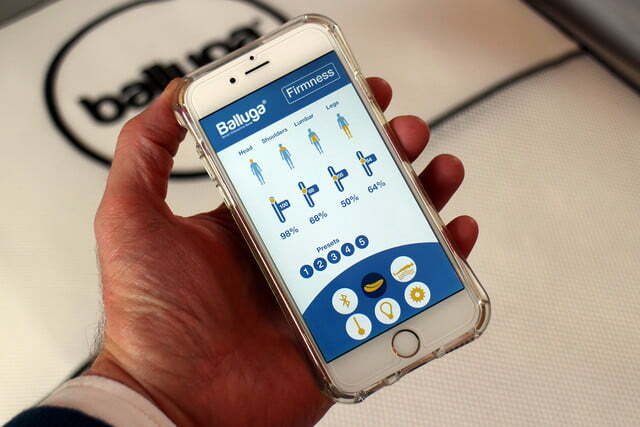 The Balluga smart bed isn’t just clever. It’s so brainy that if it applied for MENSA, they’d have to rewrite the test to make it more challenging. 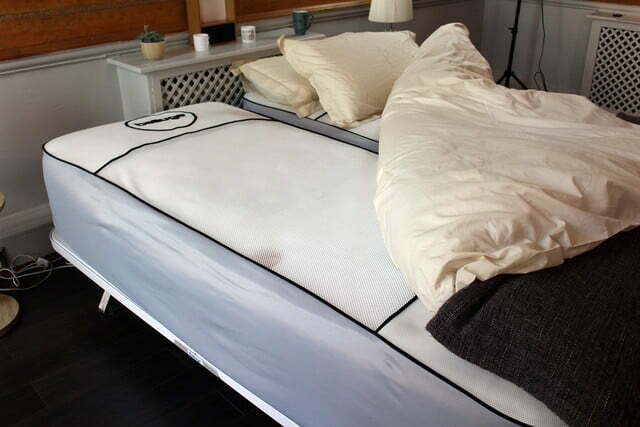 Despite being the bed equivalent of Einstein, it knows it’s there for one reason and one reason only: to make sure you have the best night’s sleep possible, time and time again. Based on our short time relaxing on it, stupid beds have plenty to worry about. The massage can be tailored to concentrate on particular parts of your body. Interestingly, it looks just like any other bed, not a sci-fi cocoon you’d find onboard the Nostromo. The tech isn’t instantly obvious, and there aren’t any springs. Instead, it uses air-filled, ball-shaped cells that actively adjust the level of support, based on where you need it most. The processor controlling the system always wants to keep your spine in the optimum position and will subtly change the levels based on your position, body type, and weight. Confusing? Think of it like active suspension in a car, which constantly adjusts each spring to keep the car level through corners, while offering maximum ride comfort. 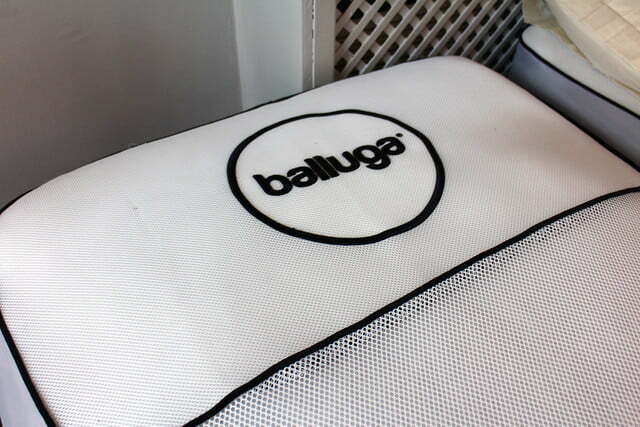 The Balluga bed does the same thing for your body. The effect is uncanny. Laying down, the changes are almost imperceptible, but concentrate and you feel tiny changes up and down your body. Sit on the edge, and you can really feel the air suspension moving around. 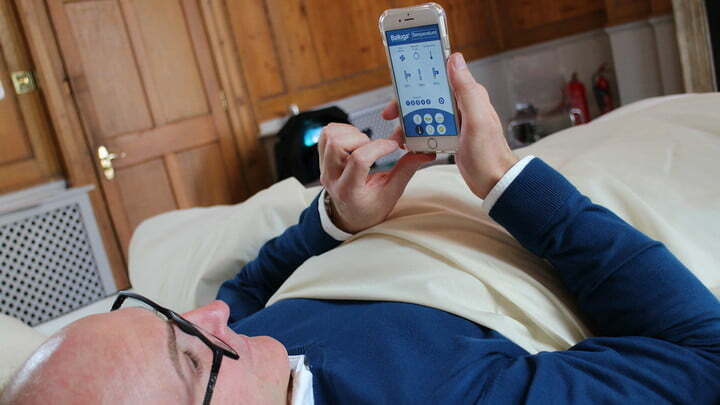 The bed provides different levels of support for your torso, shoulders, head, and feet, and the firmness can be manually tuned using an app on your phone. Once set up, the bed will make minute adjustments throughout the night to ensure you’re always comfortable, no matter the position. That’s pretty much all we want from a bed, but even if we find a good regular mattress, within a few years it can go from cloud-like comfort to back-breaking hatefulness. 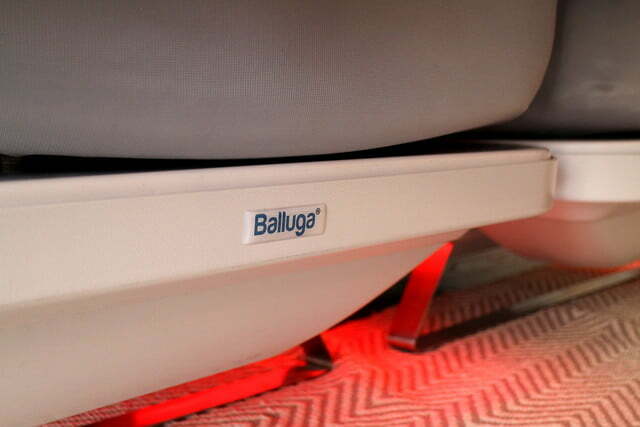 Here, the air suspension won’t deteriorate or sag, meaning you’ll feel as snuggly on day 1,001 as you did on day one. That’s pretty smart, but it gets better. The bed is air-conditioned and has its own fan underneath. 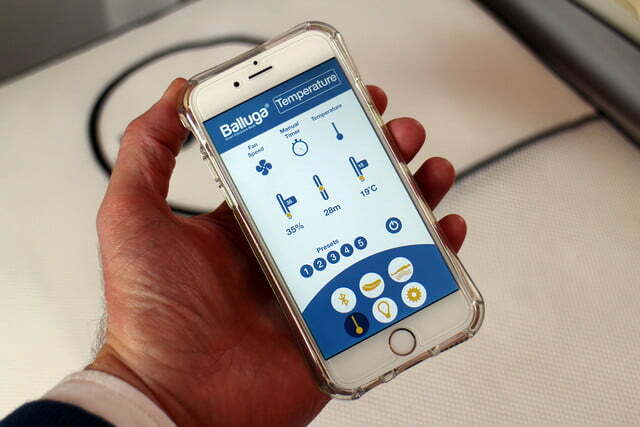 Air flow is controlled using the app, where speed and temperature are adjustable. Even without wearing pajamas, the cool air flow felt great, and the change was almost instant after turning the temperature up to maximum. Again, set the temperature to how you like it, and the bed will maintain it during the night. The air flows through ports in the mattress that are located around the lower half of your body, so you won’t wake up too hot. 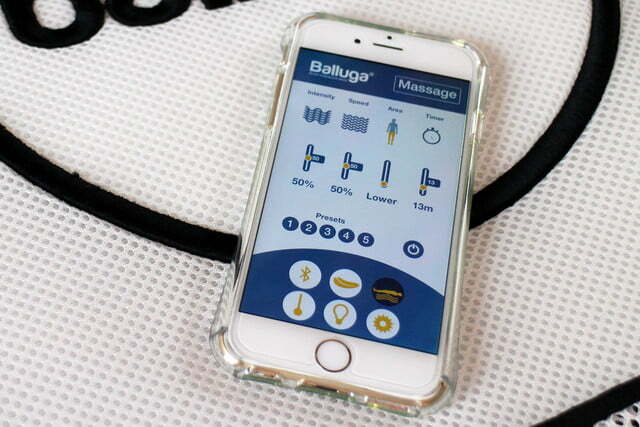 The vibrating massage was the only part I didn’t personally like; even on the lowest setting, it was still too pronounced. However, the massage can be tailored to concentrate on particular parts of your body. Switching it to only gently vibrate against my lower legs and feet made it far more pleasing. The motor inside the final version (the bed we tried is one of just 10 prototypes in the world), will be more adjustable, lessening the effect for sensitive souls such as myself. 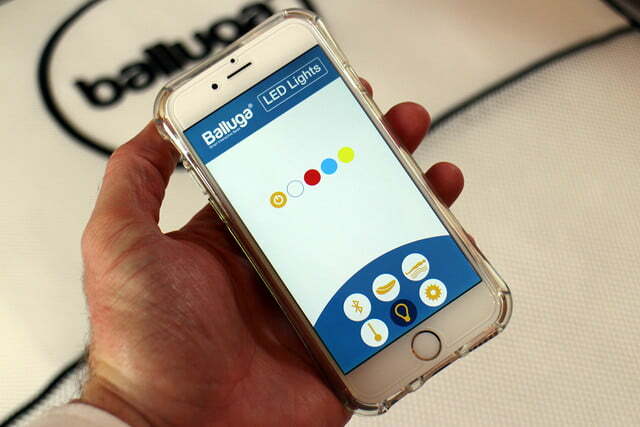 It wouldn’t be a smart bed without some sleep tracking, and sure enough the Balluga measures heart rate, sound, temperature, and sleep states. Nothing amazing there, but it gets way better. Because the bed is active and constantly doing its utmost to keep you sleeping like a baby, it will take into account all that data. 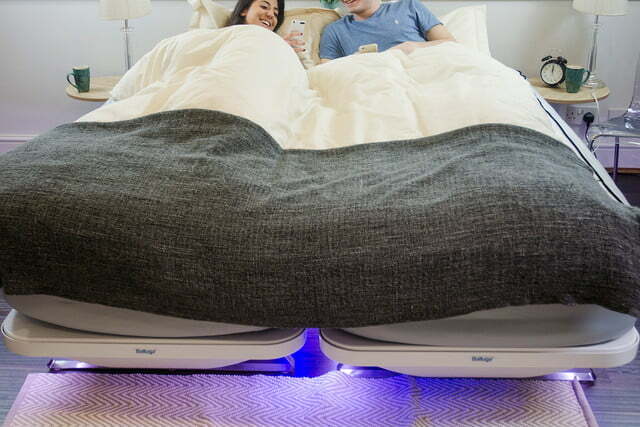 Get the best night’s sleep ever and the bed will have kept track of everything from movement to temperature, to the amount of soothing vibration. It will be easy to set all those up again. The opposite is true as well. Have a terrible, nightmare-filled night, and the Balluga will do its best not to repeat it. The list of features goes on, ranging from smart alarms that wake you up with vibrations through the mattress to an anti-snoring system that raises your neck and head until you stop. 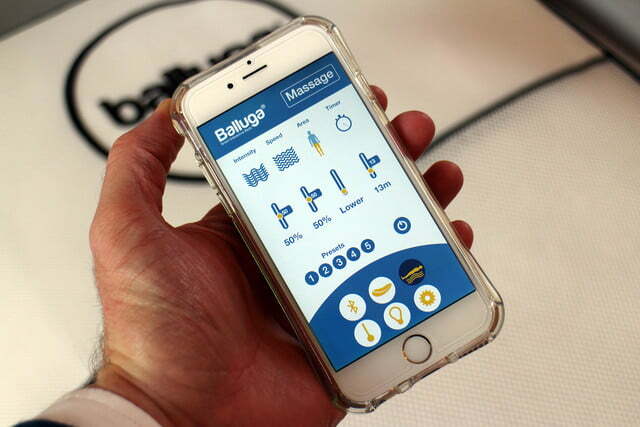 However, all this smart tech — and the Balluga is really smart — would be wasted if the bed itself was made of nails. Although I didn’t spend a night inside the Balluga bed, it felt supremely comfortable, providing real support for my body. If the words “air mattress” make you think of sleepless nights in a tent, it couldn’t be further away from that. Even though I was under the covers in a room full of strangers, I could have stayed there quite happily, messing around with the app, fine tuning the bed exactly to my taste. Had I found that glorious sweet spot, they would have had to pry me out of it. Perhaps the only downside is that the micro-adjustments make it entirely possible you’ll spend many an hour getting the feel exactly right, only to realize the alarm will go off in 10 minutes. 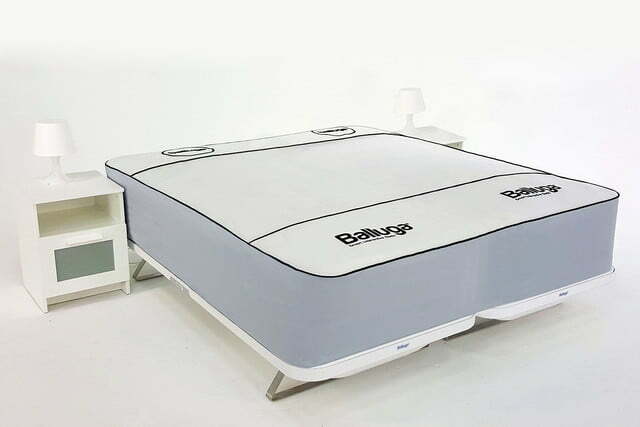 The Balluga bed is on Kickstarter right now, and if the campaign gets funded, deliveries will take place in about six months. It can be sent to the U.S., the U.K., and Europe, straight from the factory in a flat pack. 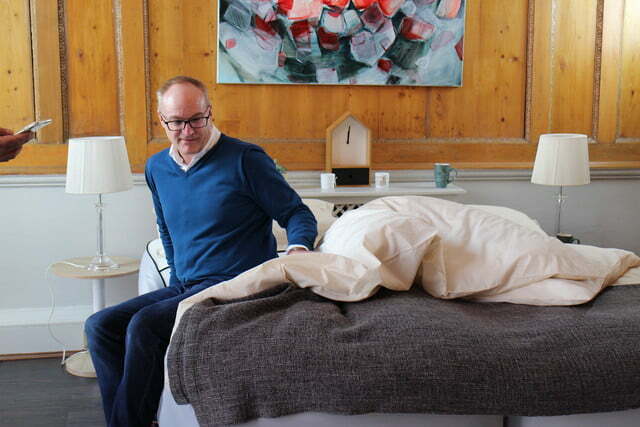 The mattress comes deflated and takes about 10 minutes, after plugging it in, to take on its final shape. 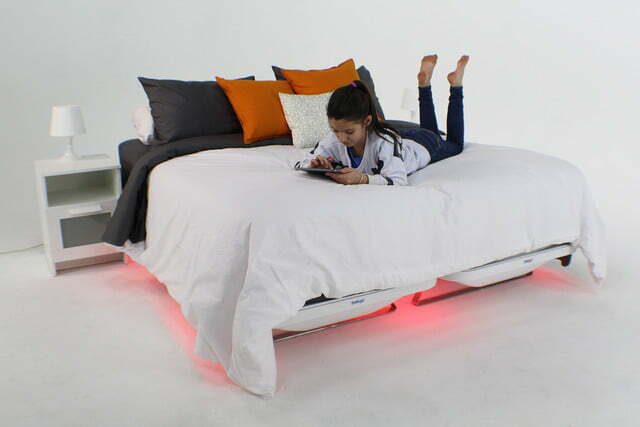 It can be purchased separately without the base, but this means it won’t come with the air conditioning feature or the cool under-bed lighting, which are built into the frame. Prices start at $1,200 for the single mattress, or $2,000 for the single and a base. If you want a double, expect to pay upwards of $1,500 for the mattress alone, and $2,500 or more including the base. 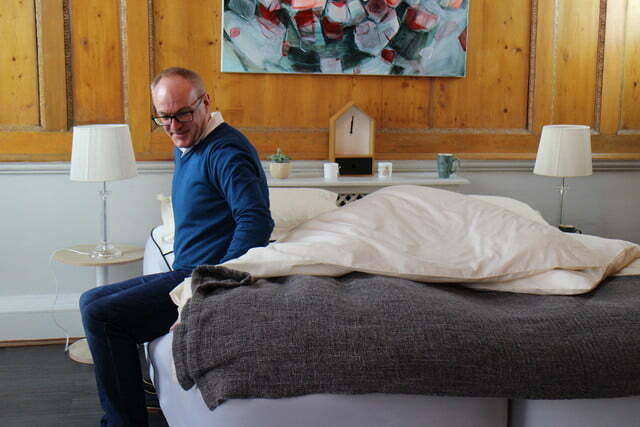 No, it’s not cheap, but it’s easily the smartest bed we’ve seen yet. Is it the most comfortable? There’s a strong possibility, but it’ll require a few nights testing to know for sure. In the name of journalistic research, I shall selflessly put myself forward as a guinea pig.